Forget the stress of leaving your dog behind and putting them in kennels – with holidaycottages.co.uk’s collection of dog-friendly cottages, you can bring your beloved pet along too. 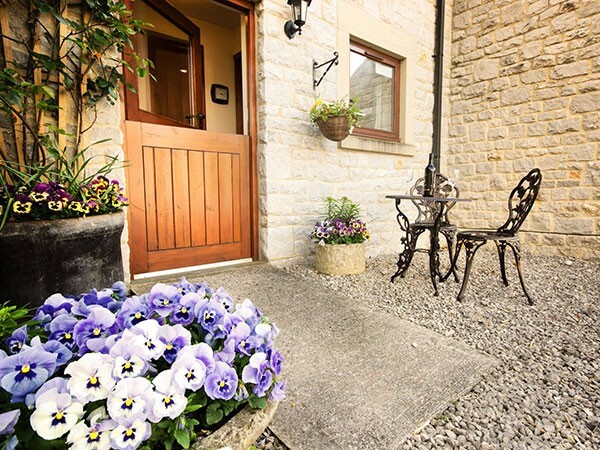 Choose from almost 2000 places to stay across England, Scotland and Wales - from the highlands of Scotland to the beaches and coastline of Cornwall. 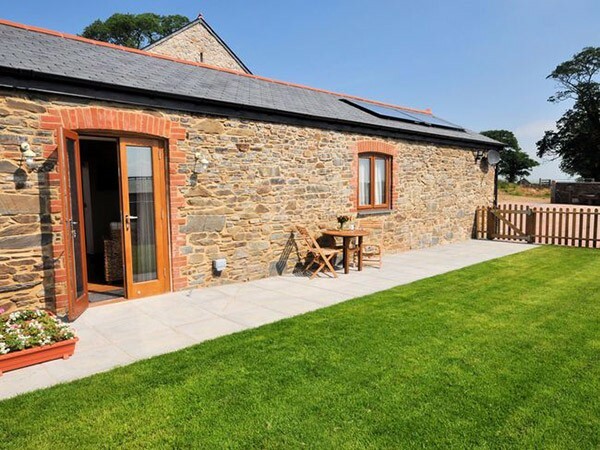 Each of our cottages is based in a great location you’ll want to come back to time and time again, whether the place you choose boasts dramatic sea views, charming cobbled streets, acres of surrounding farmland or open rolling countryside. 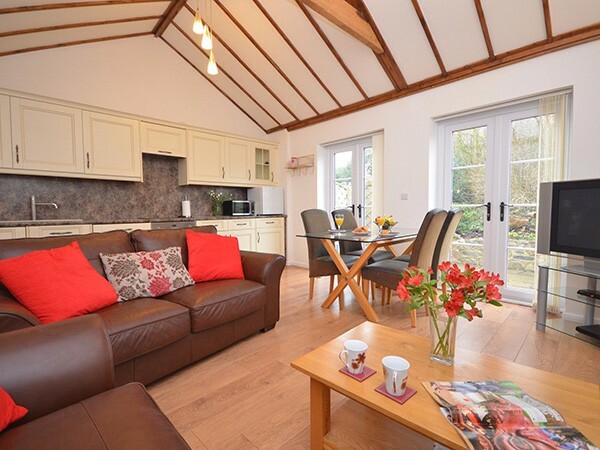 Some of our cottages accept as many as 5 dogs, while many also come with extra dog-friendly features such as enclosed gardens and treats on arrival, meaning your pet can enjoy the break just as much as you will. Close to several of our cottages you’ll also find a choice of walks, leading through woodlands, countryside, parks or beaches, that are sure to tire out your four-legged friend.